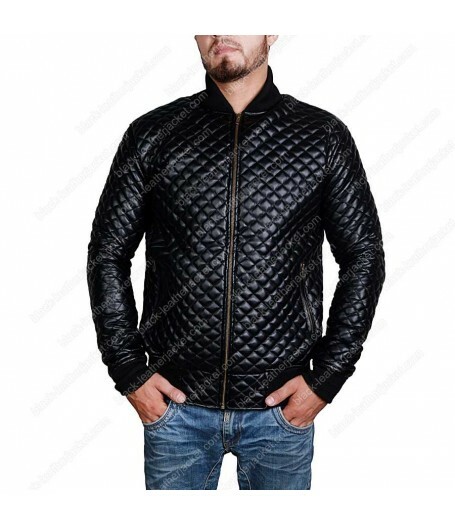 Indulge with stylish clothing by try our new outwear for men brighten up your personality with elegant appearance. 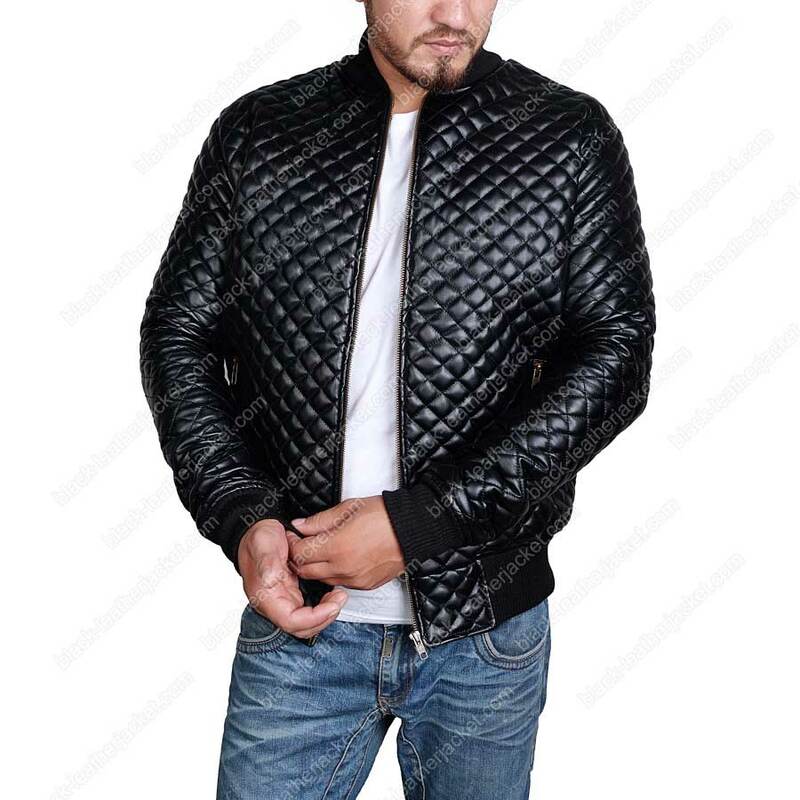 Slim Fit Faux Leather Jacket Men fabricated from faux leather with inner viscose lining for comforting you and gives slick effect. 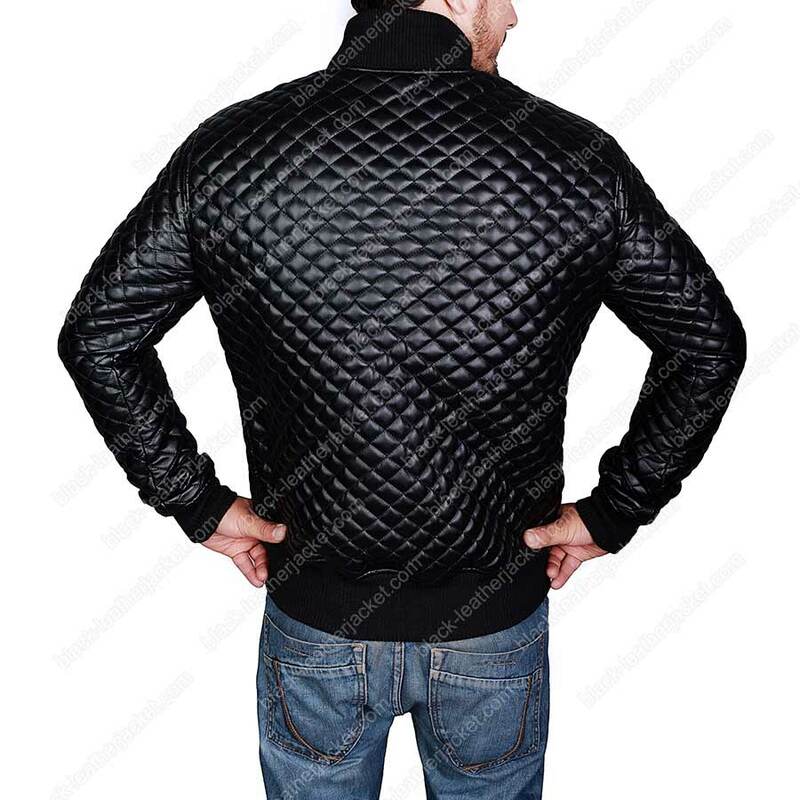 Rib knitted collar with front zipper fastening gives fabulous touch and make it superb apparel. It has long fitted sleeves with rib knitted cuffs. 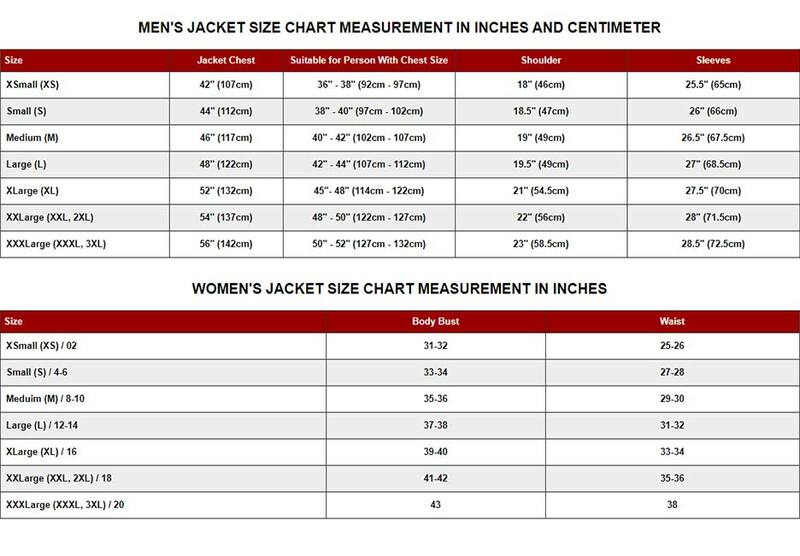 Slim Fit Leather Motorcycle Jacket embodies with two zipper pockets on waist and rib knitted hemline enhance its charm. 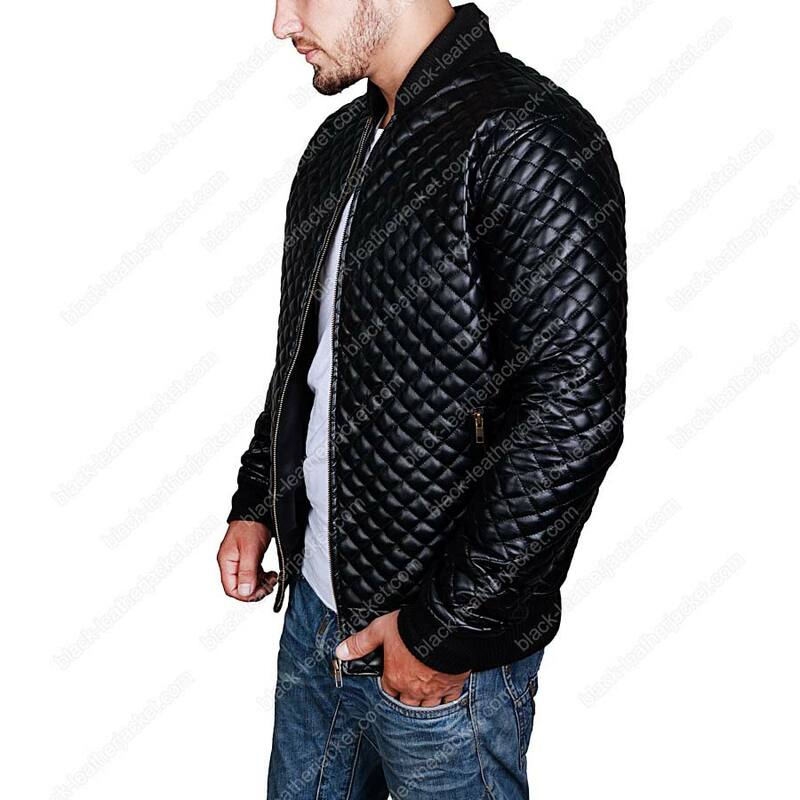 Eye catching black color of jacket compliment with quilted design element throughout gives terrific effect. 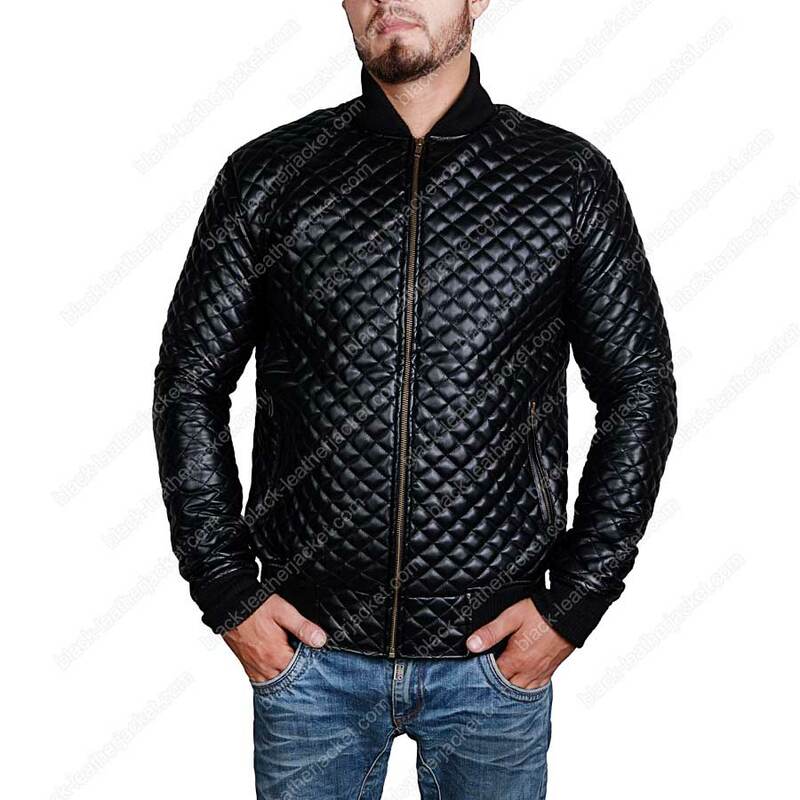 Fine stitching gives smart touch and make it handsome outfit for clothing.